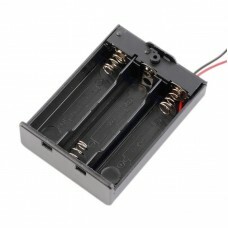 The AA Battery Holder puts a nice finishing touch on your battery powered project. 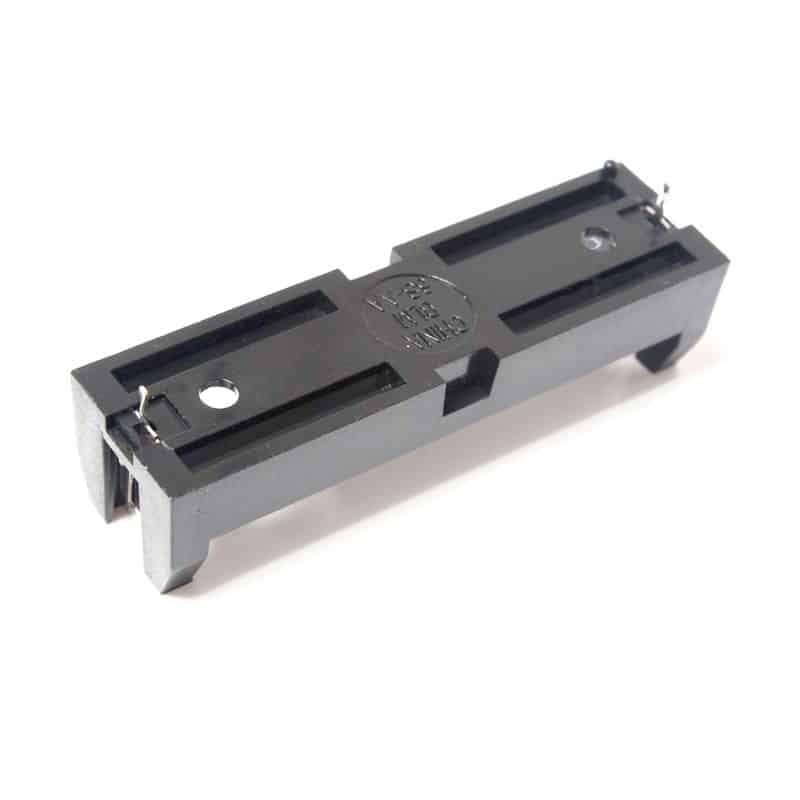 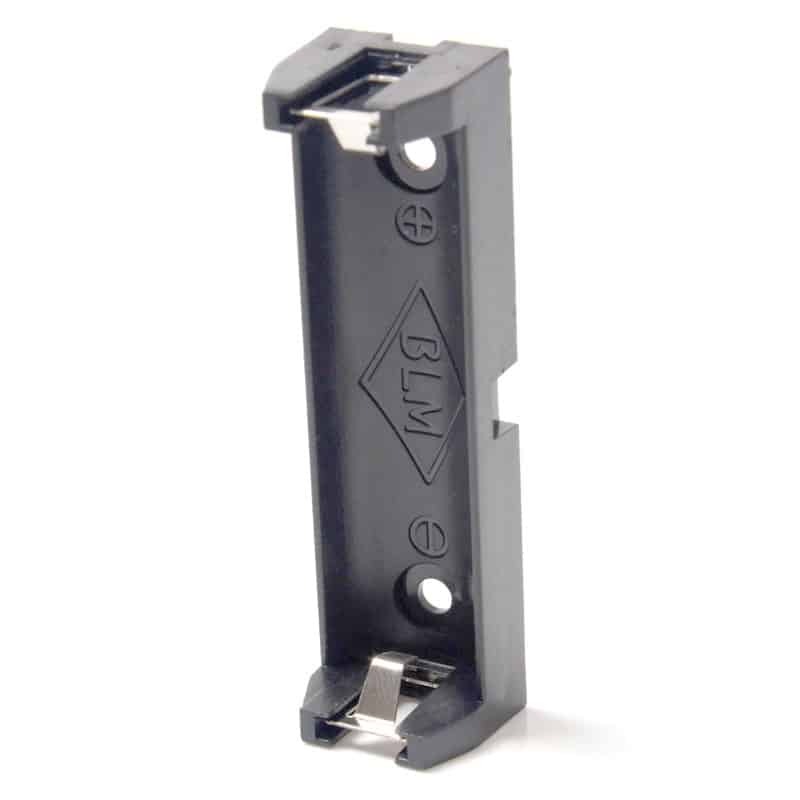 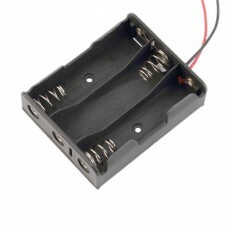 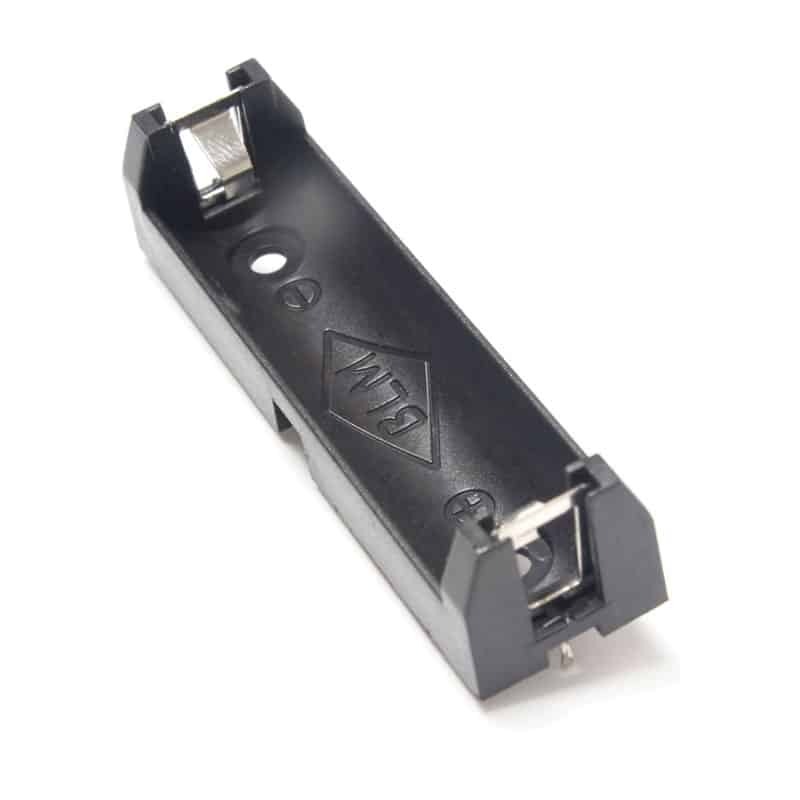 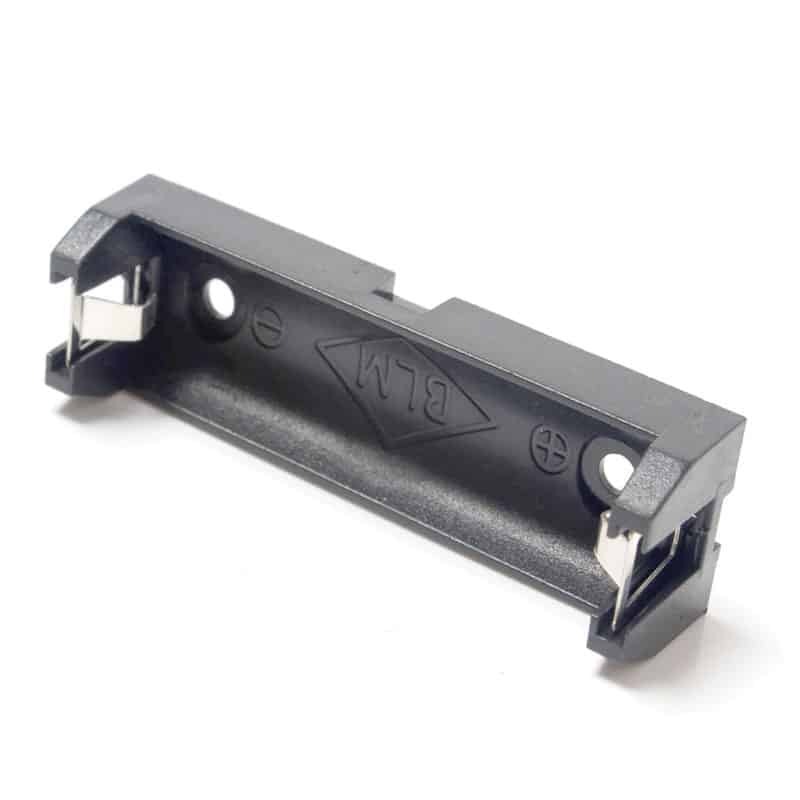 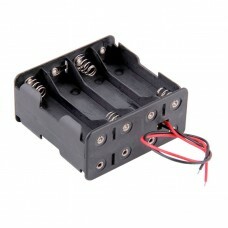 This holder features a secure PCB mount battery holder for a single AA battery. 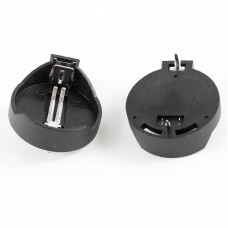 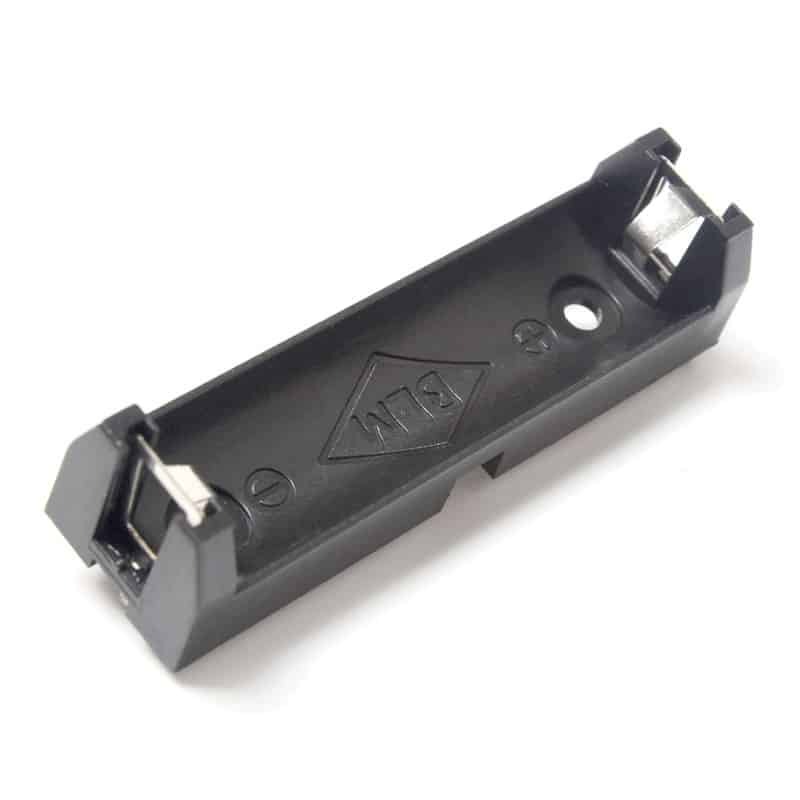 The sping-clip design contacts securely hold the battery into place. 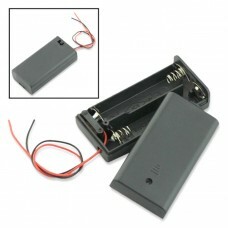 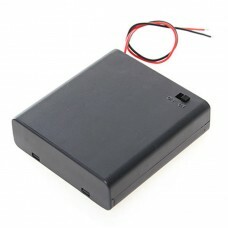 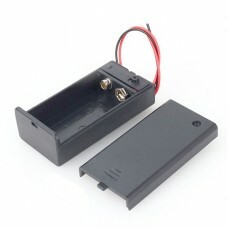 Compatible with AA batteries (standard 14500 size).